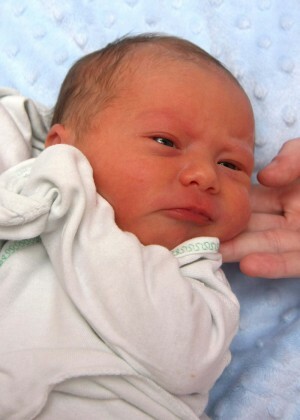 Kaiden Howell was born in Oswego Hospital on March 27, 2011. He is the son of Danielle Howell, of Oswego. Thats my handsome little guy!